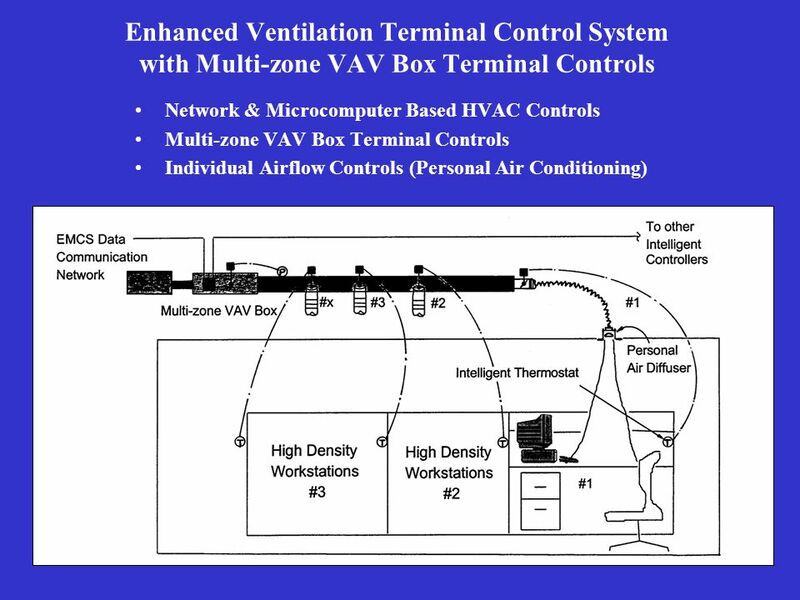 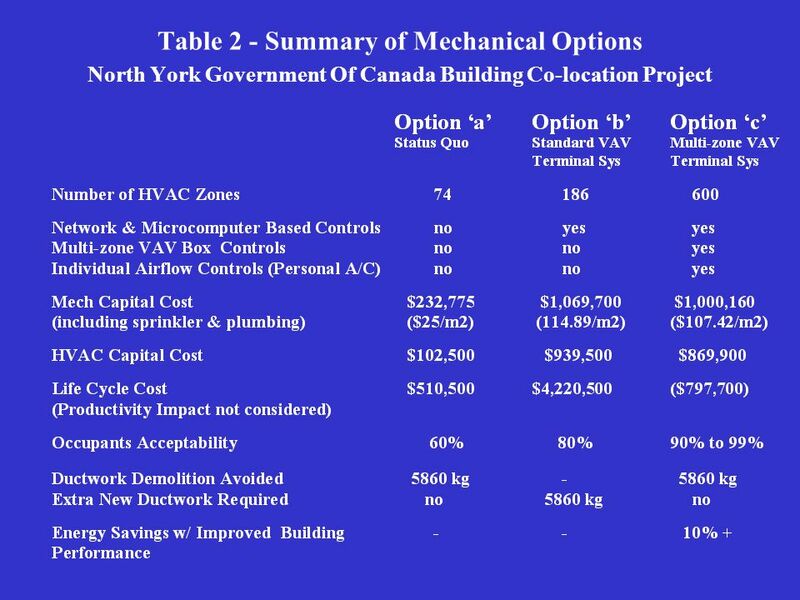 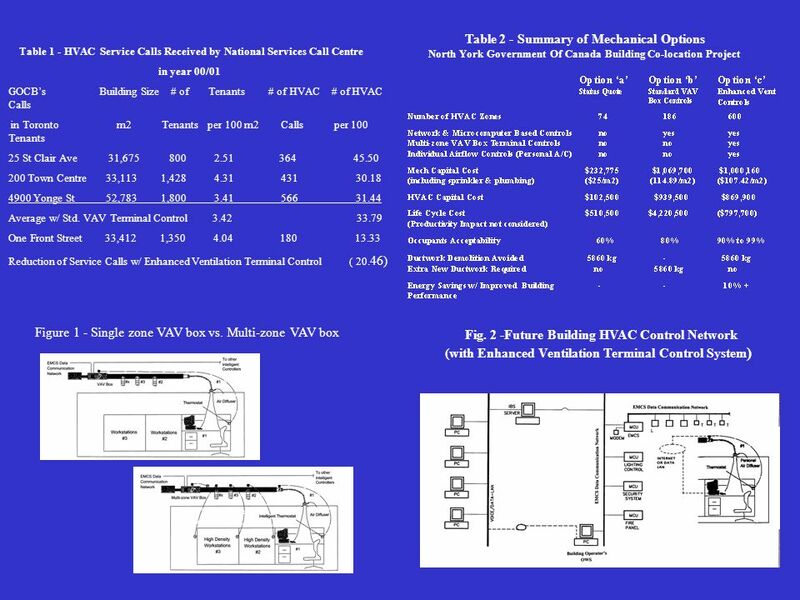 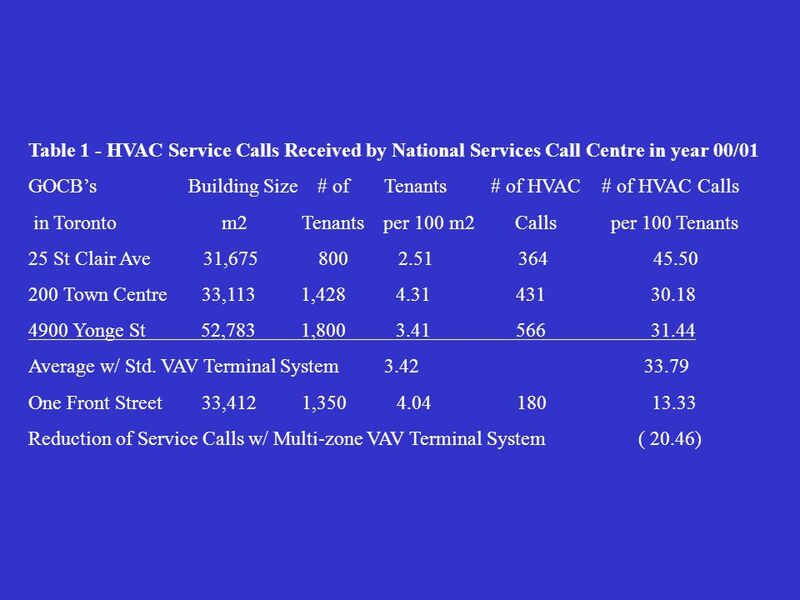 The Applications of Multi-zone VAV Box Terminal Control System for IAQ Improvements May 2001 by Chuck Chin, P.Eng. 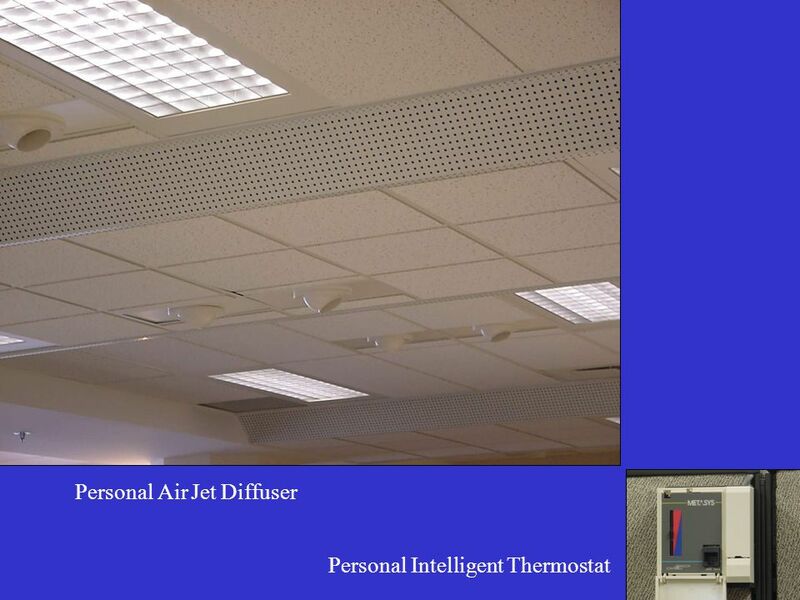 Manager, Mechanical Engineering Architectural. 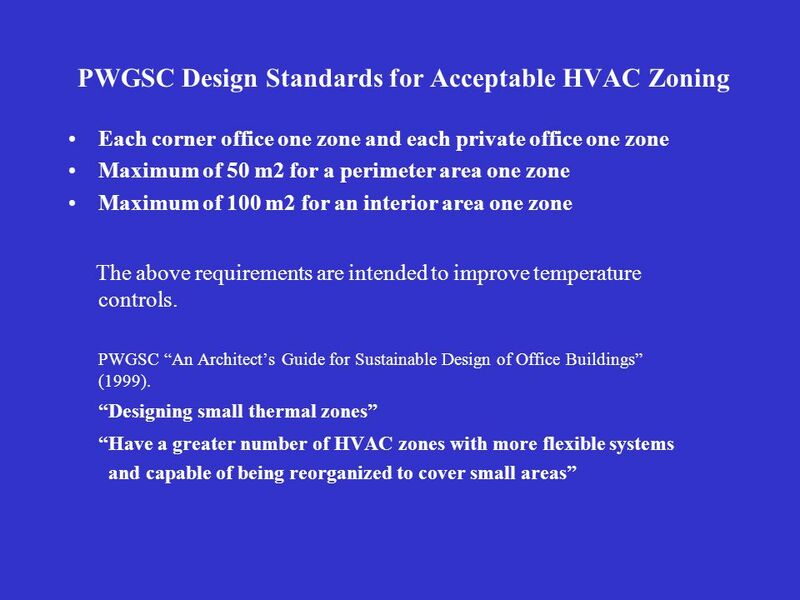 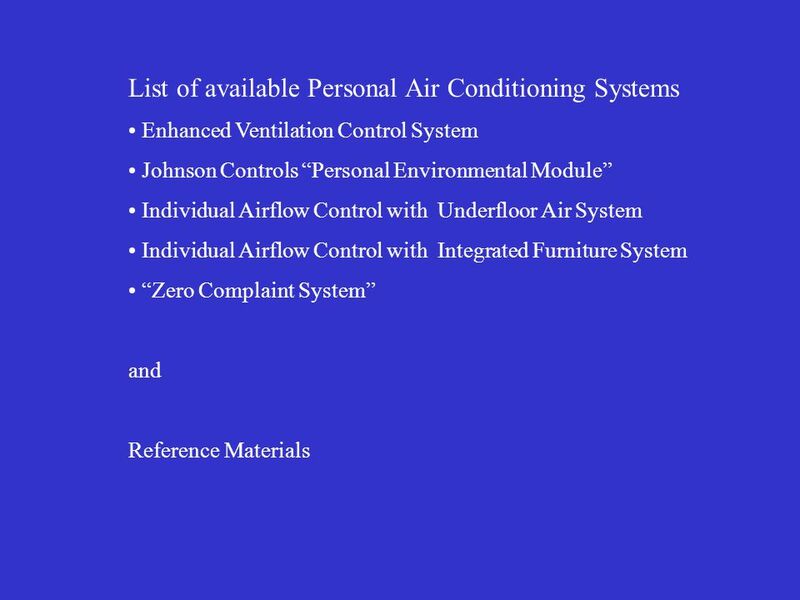 18 CSA Standard Z204-94 Guideline for Managing IAQ in Office Building Air Circulation Requirements 5.3.1.3 The HVAC system should……provide effective air distribution to each workstation……at the minimum supply air circulation of 4 L/s per m2. 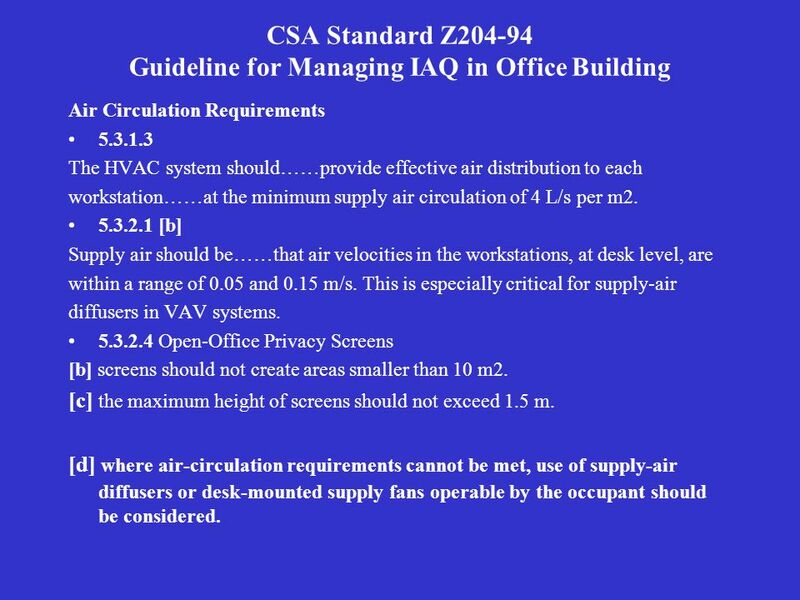 5.3.2.1 [b] Supply air should be……that air velocities in the workstations, at desk level, are within a range of 0.05 and 0.15 m/s. 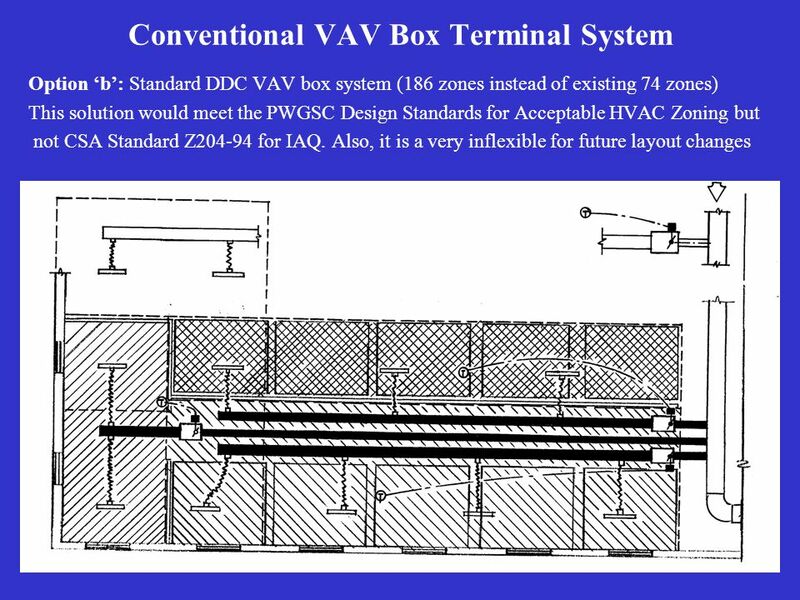 This is especially critical for supply-air diffusers in VAV systems. 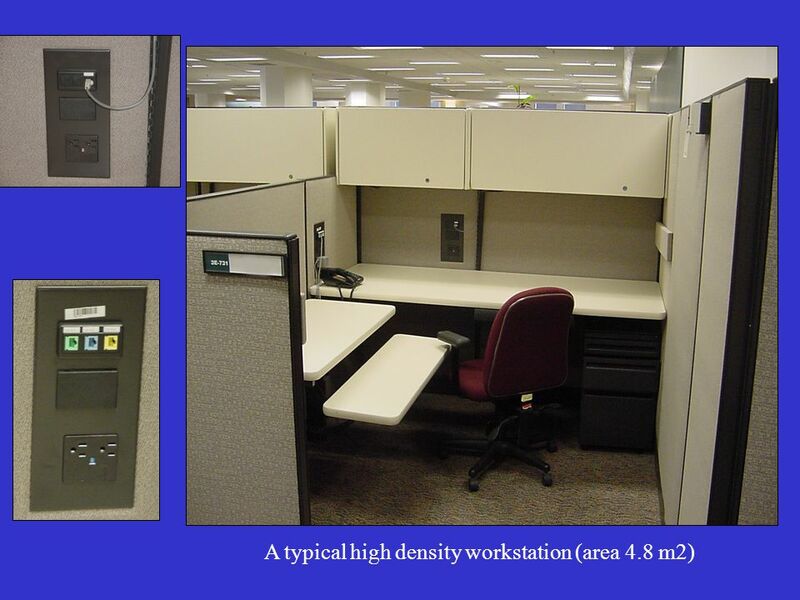 5.3.2.4 Open-Office Privacy Screens [b] screens should not create areas smaller than 10 m2. 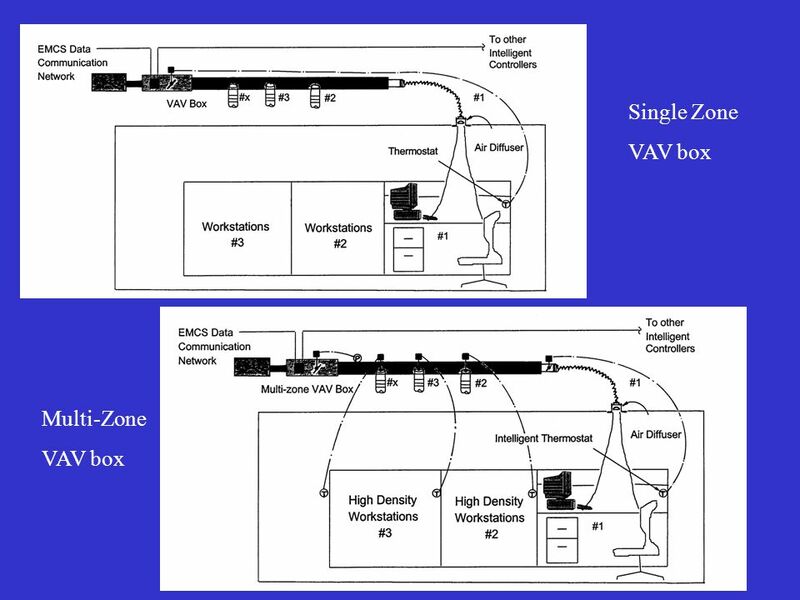 [c] the maximum height of screens should not exceed 1.5 m. [d] where air-circulation requirements cannot be met, use of supply-air diffusers or desk-mounted supply fans operable by the occupant should be considered. 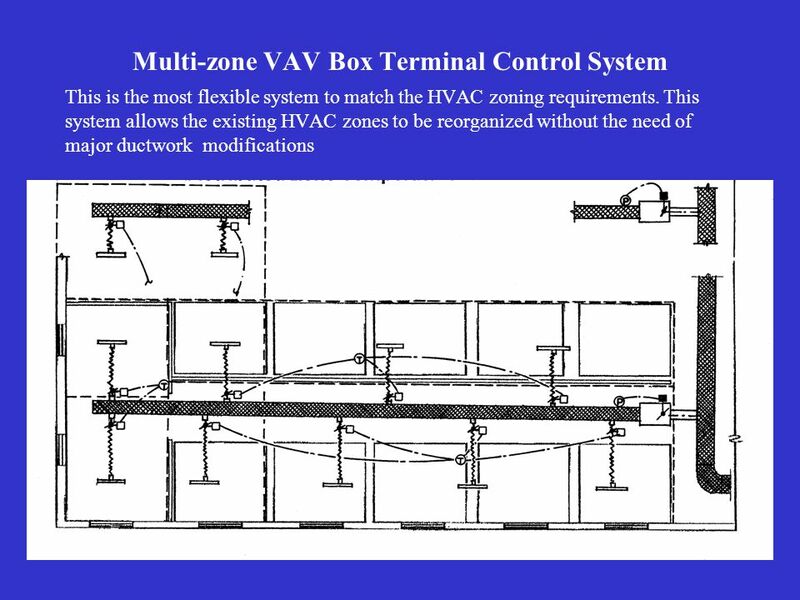 22 Multi-zone VAV Box Terminal System with Individual Airflow Controls Option ‘c’: 74 Multi-zone VAV boxes (600 zones) with individual airflow controls. 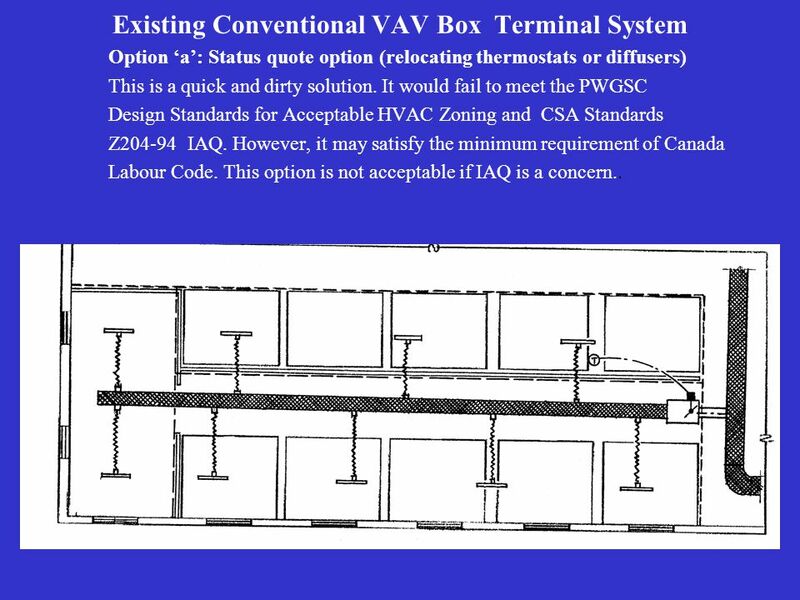 This solution would meet PWGSC zoning requirements and CSA Standard Z204-94 for IAQ. 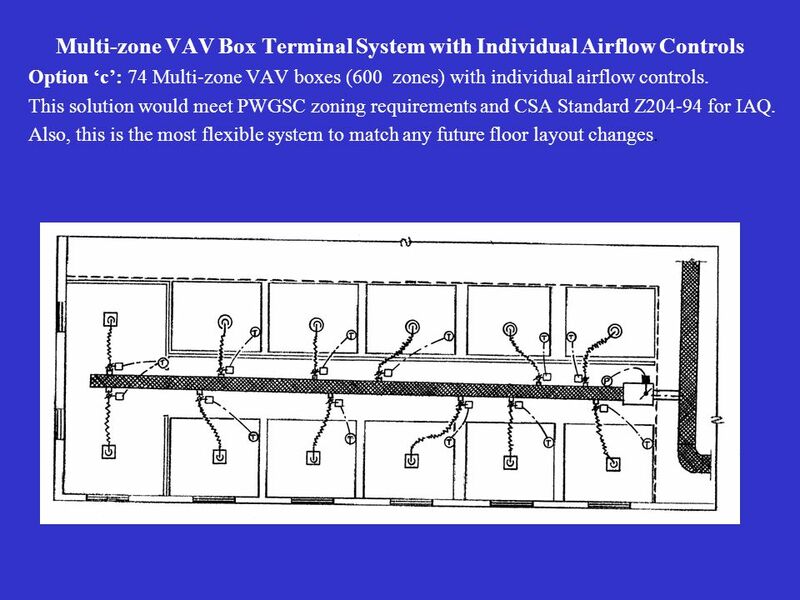 Also, this is the most flexible system to match any future floor layout changes. 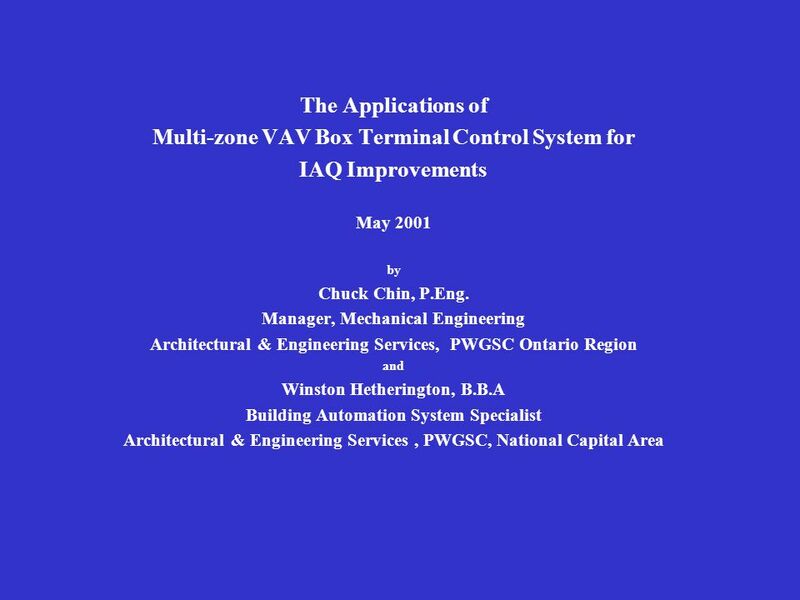 Download ppt "The Applications of Multi-zone VAV Box Terminal Control System for IAQ Improvements May 2001 by Chuck Chin, P.Eng. 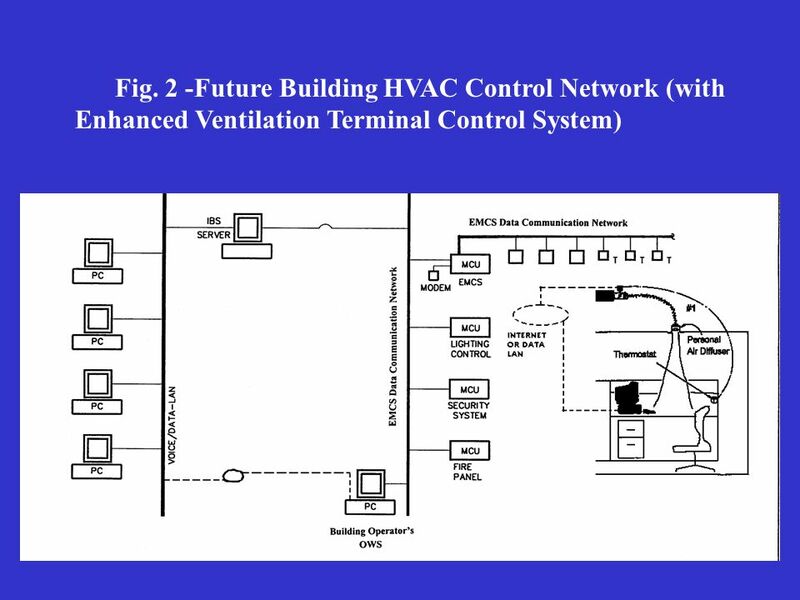 Manager, Mechanical Engineering Architectural." 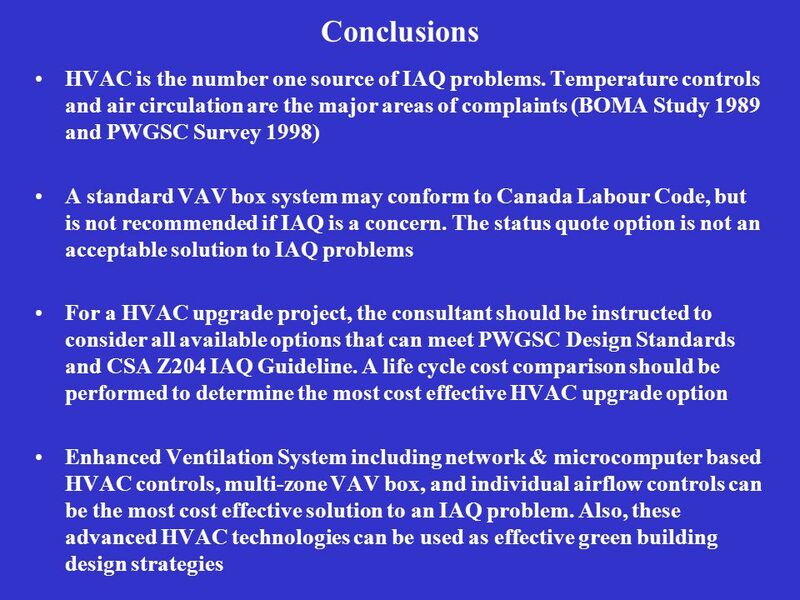 PowerPoint ® Presentation Chapter 15 Troubleshooting and Mitigating IAQ Problems Troubleshooting and Mitigating IAQ Problems Overview of Non-IAQ Problems. 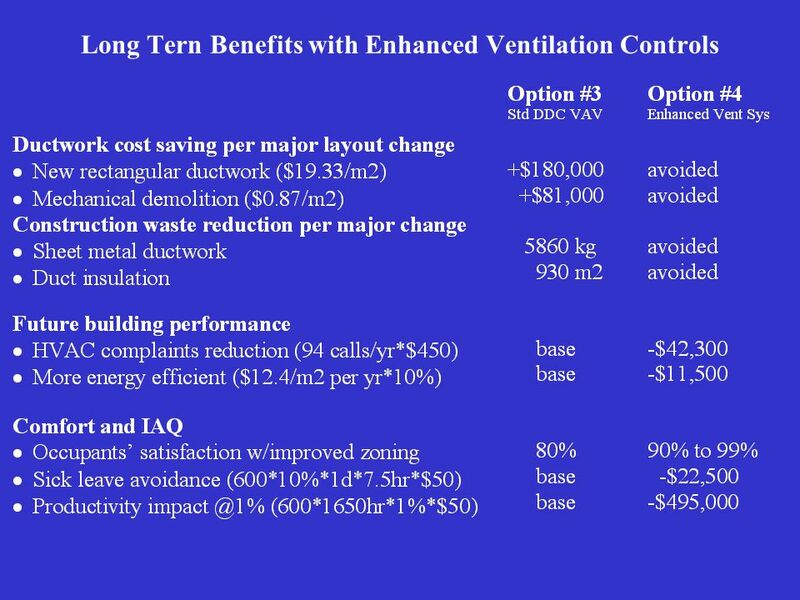 Energy Savings Impacts of the Advanced Energy Design Guide: Small Office Buildings Bing Liu, P.E. 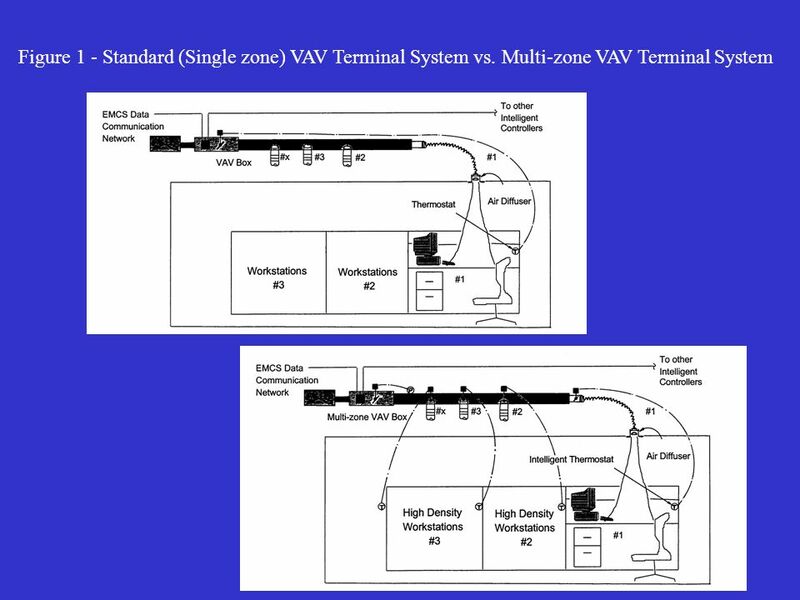 Research Engineer Pacific Northwest National Laboratory. Intro to Enersol What is Retro-commissioning? 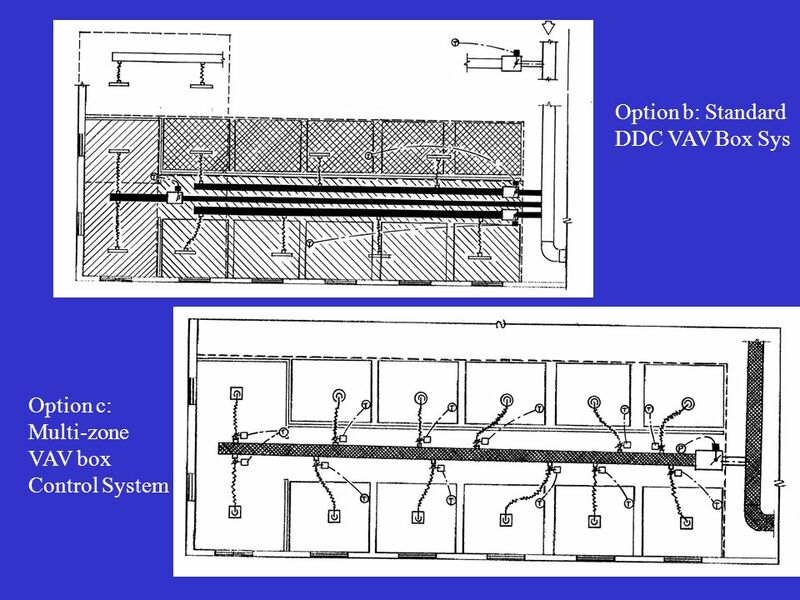 Define Benefits of Retro-commissioning Define Retro-commissioning Process Discuss Retro-commissioning Findings. 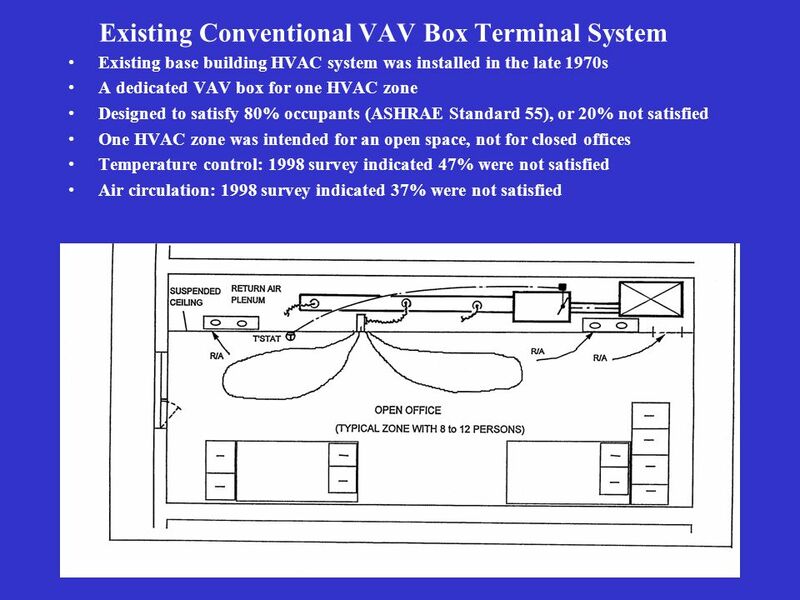 Controlling the amount of ventilation to a space based on demand Reset based on occupancy: Use carbon dioxide sensors to track space CO2 levels and raise. 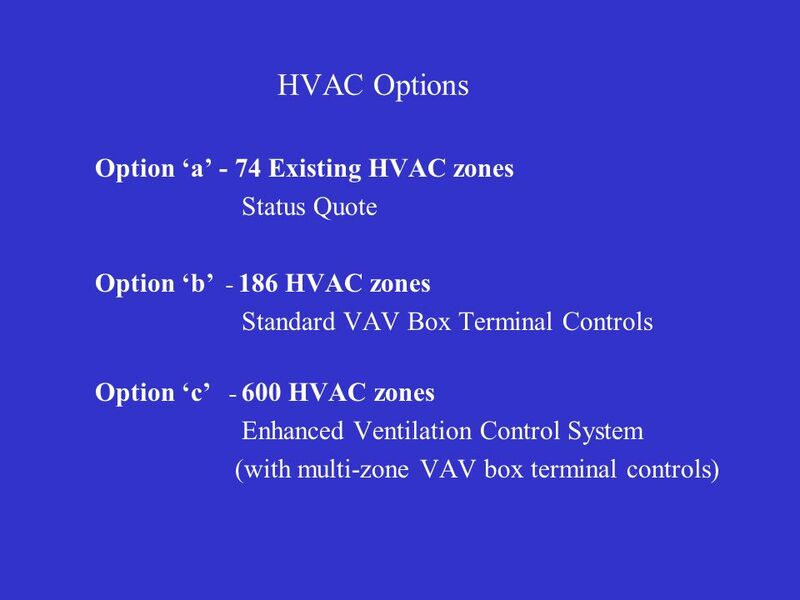 Environmental Controls I/IG Lecture 14 Mechanical System Space Requirements Mechanical System Exchange Loops HVAC Systems Lecture 14 Mechanical System. 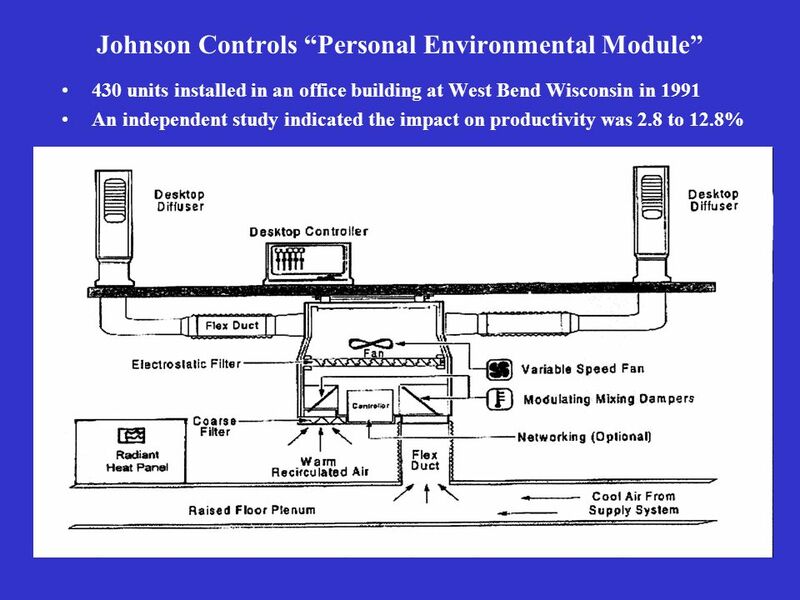 Foundations of Real Estate Management TM BOMA International ® Module 3: Building Operations I Heating, Ventilating, and Cooling the Building. 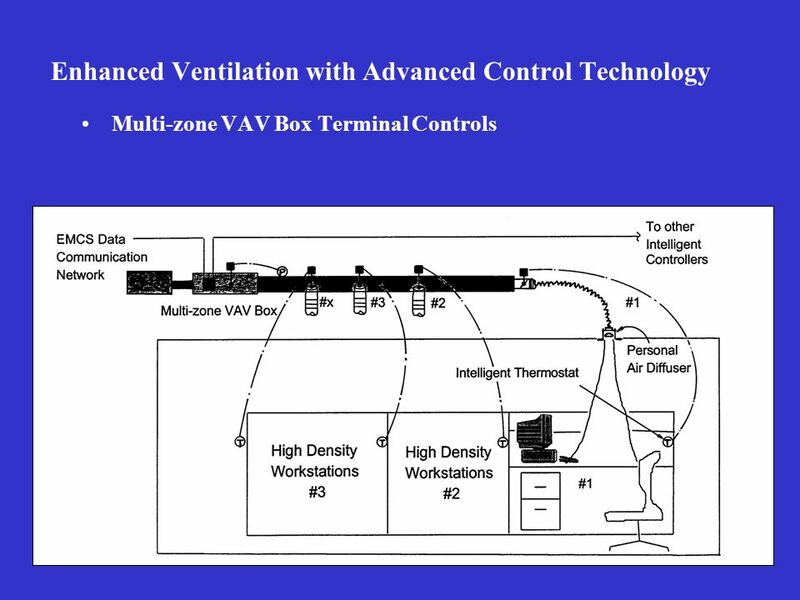 The Role of Controls for Indoor Air Quality Kent W. Peterson, PE, Fellow ASHRAE P2S Engineering, Inc. 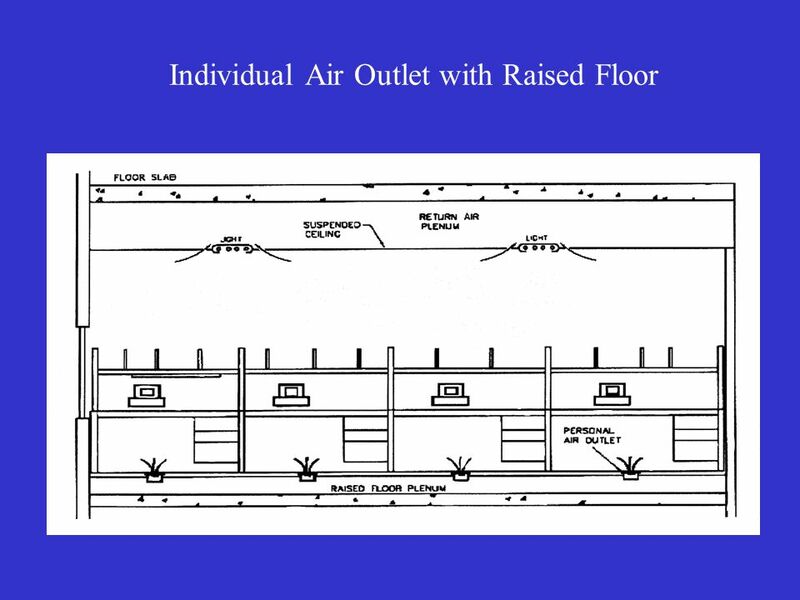 Mid Columbia ASHRAE Chapter. 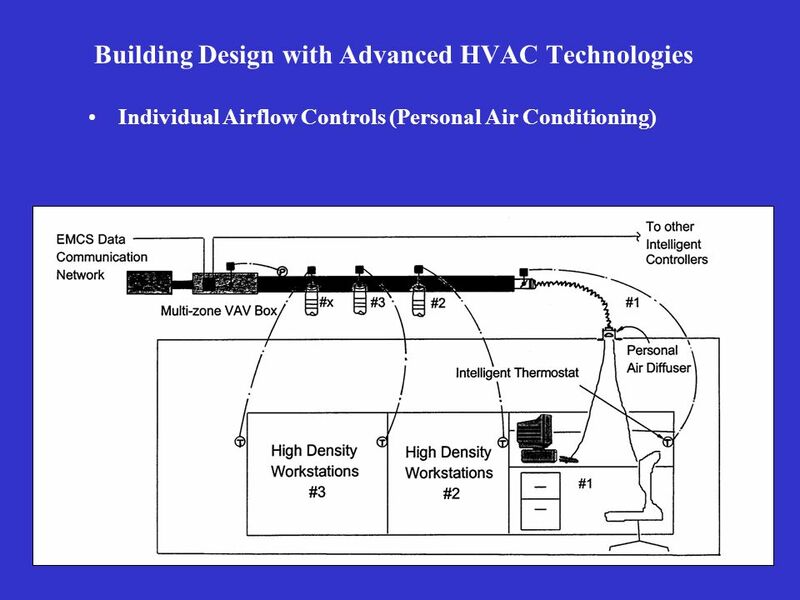 Technology in Architecture Lecture 10 Mechanical Systems Lecture 10 Mechanical Systems. 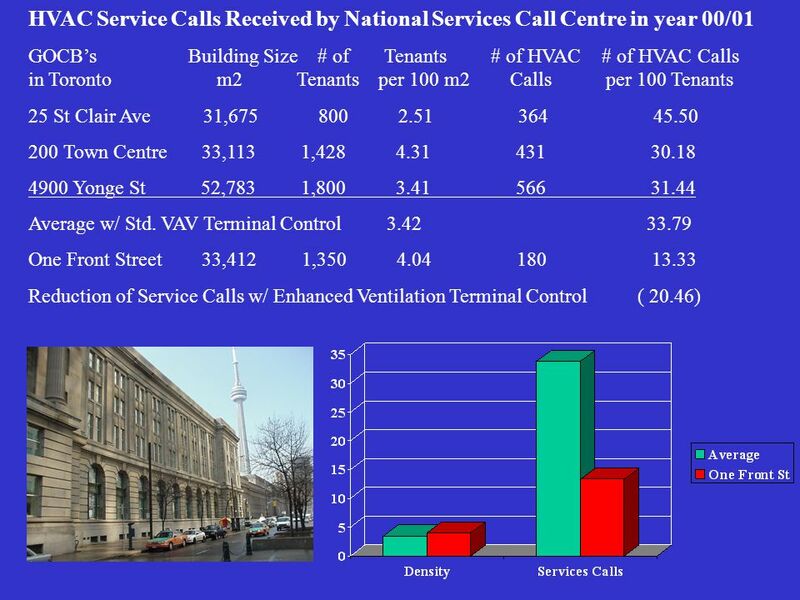 HVAC Test and Balance And The Lodging Industry. 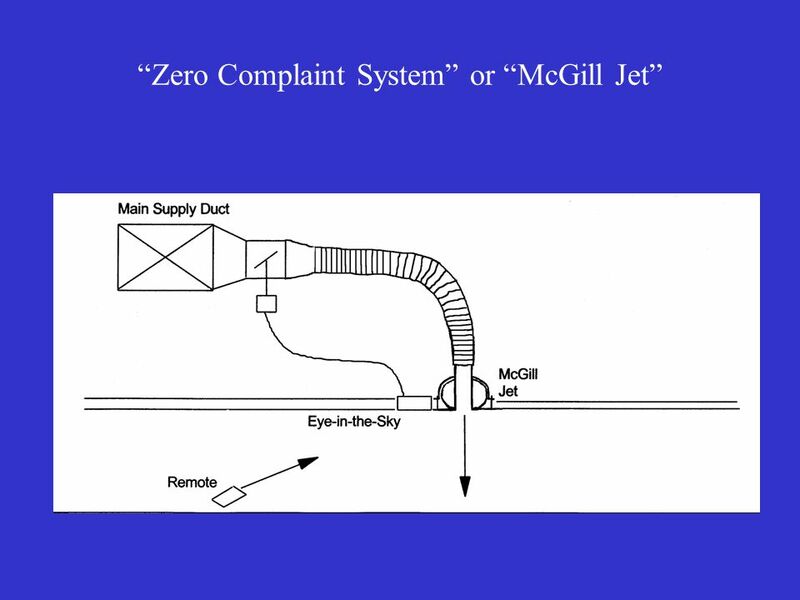 Source: Florida Power. 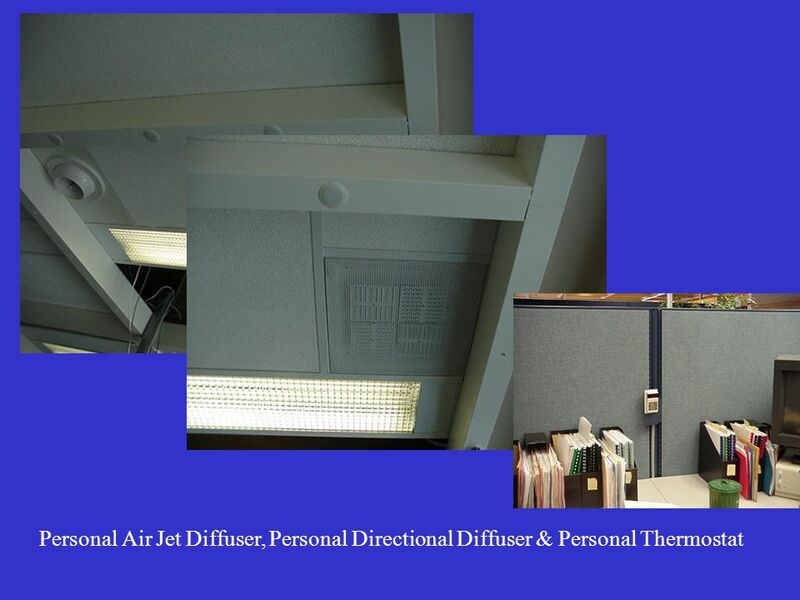 Innovative Air Distribution for Healthcare Facilities. 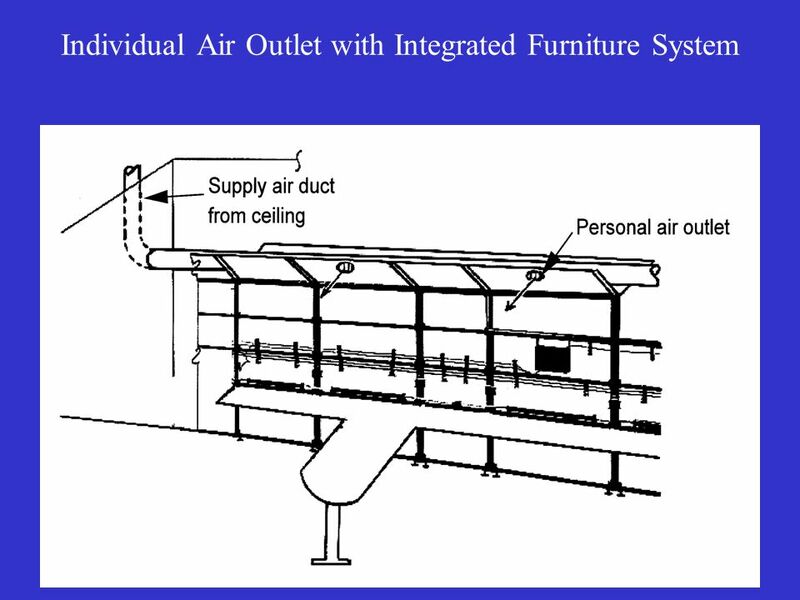 Ductwork Design Arch 432. 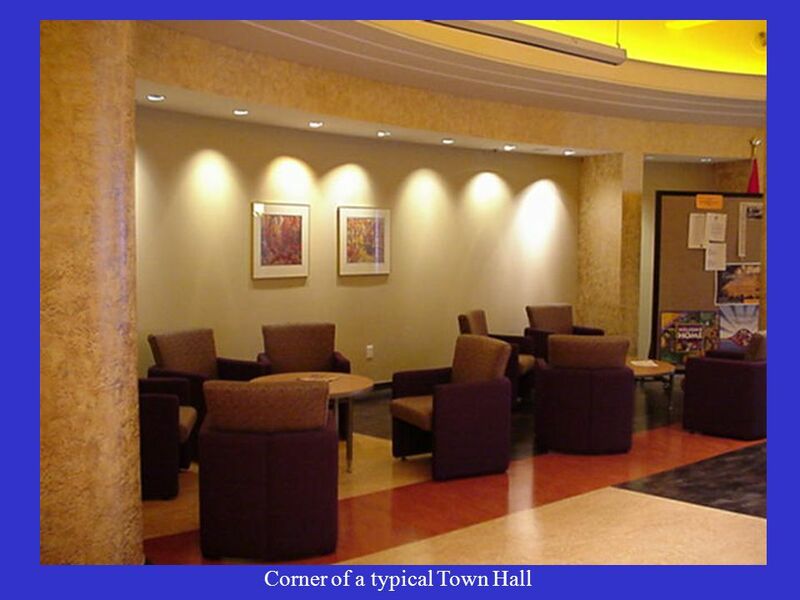 Attendance The Empire movie theater in Montgomery, Alabama holds the distinction of having the first temperature controlled. 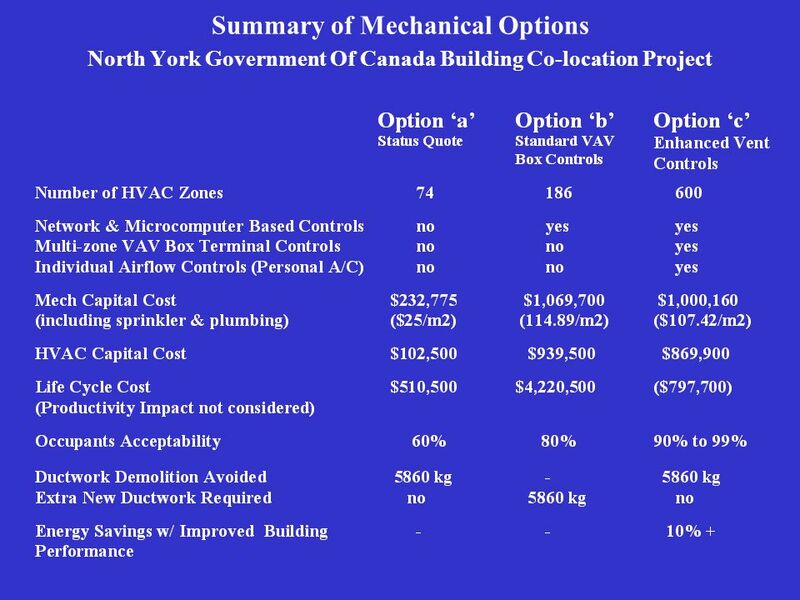 The Portland Street Building Back to “Select a building” Back to “Select a building” NatVent Presentation of the building Presentation of the building. 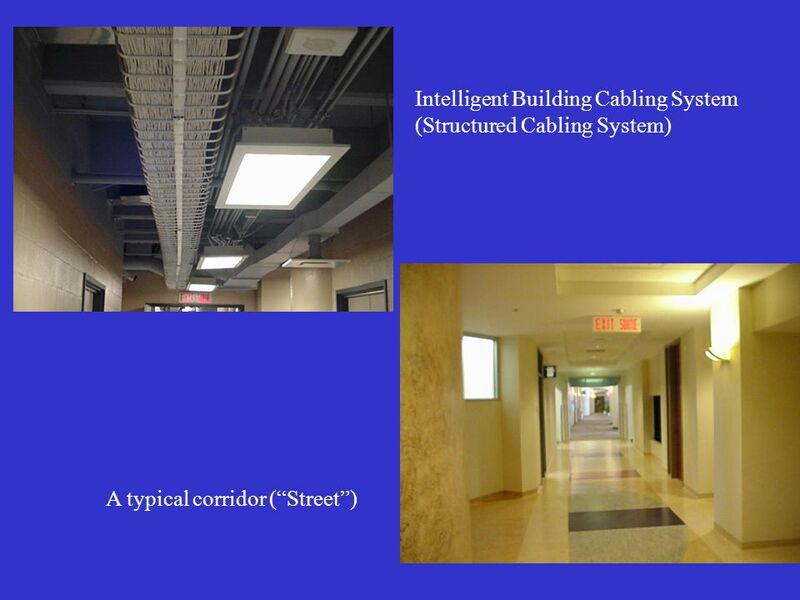 Shaping Tomorrow’s Built Environments Today. 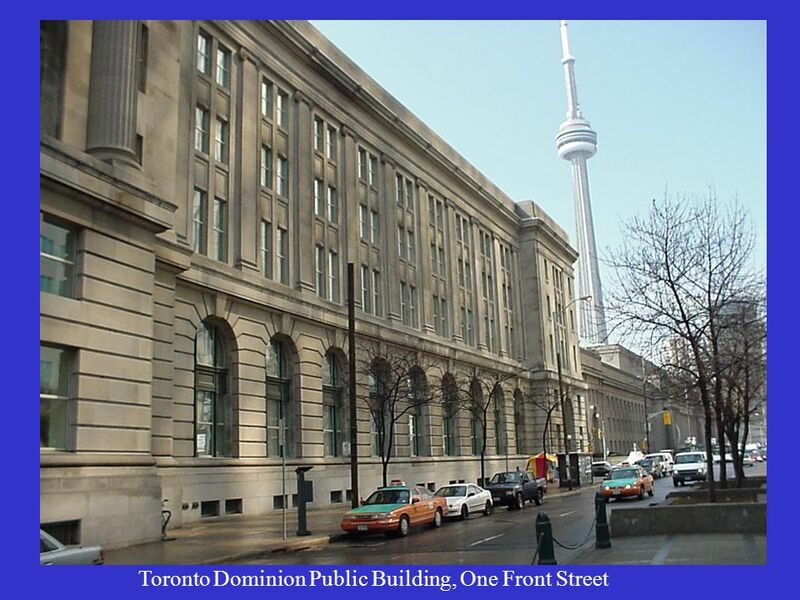 Who We Are 52,000 volunteer members in over 130 countries – More than 170 chapters – More than 250 student.